BEST PRICED 2PLUS DEN END UNIT IN KINGS LAKE....Located in the beautiful community of Kings Lake is this spacious 2bedroom 2 bath condo with a den that can be used as a third bedroom , office or fitness room. This First Floor End Unit residence features upgraded bathrooms, and tile/hardwood floors throughout. Kings Lake is a great community with low HOA fees, 3 lakes, bike/jogging path, and community pool & tennis courts that is located only minutes to the beaches, shopping, restaurants and 5th Ave. Publix shopping center located within walking distance. Call me to schedule a showing at this excellent priced property. 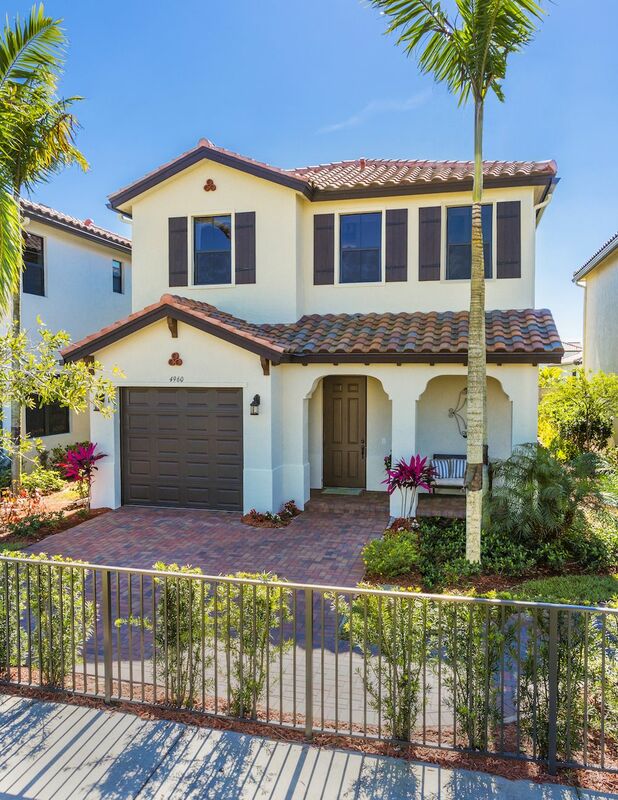 I would like more information about 1965 Courtyard WAY Naples, FL 34112 MLS #219021572.